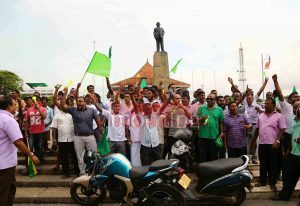 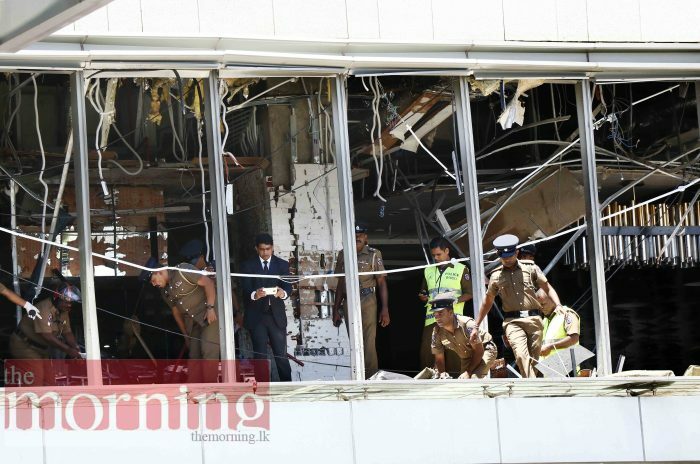 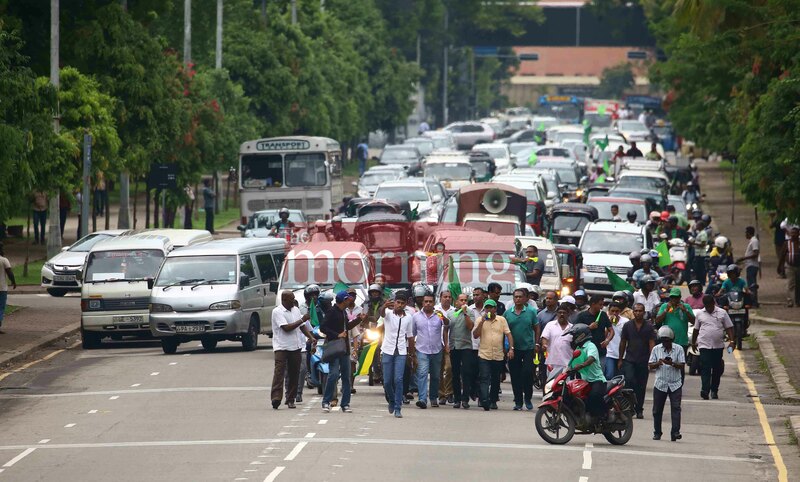 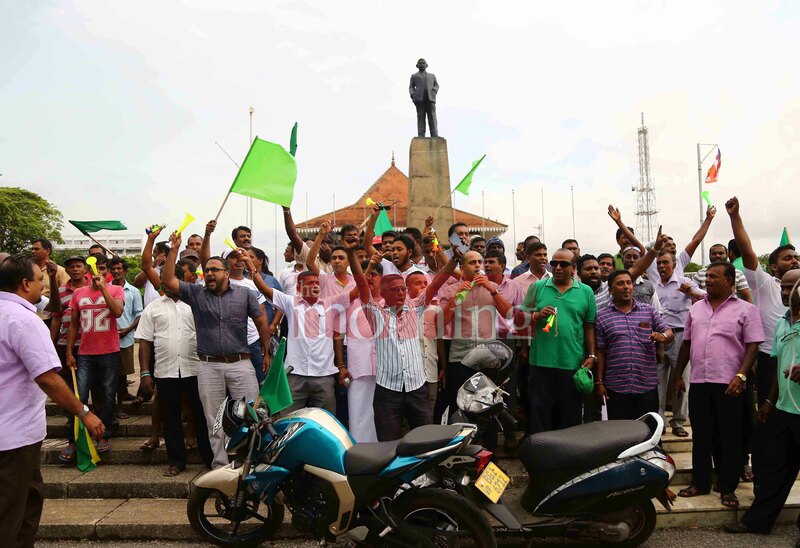 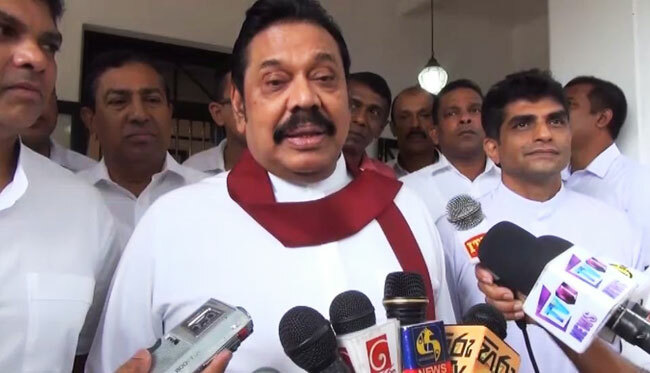 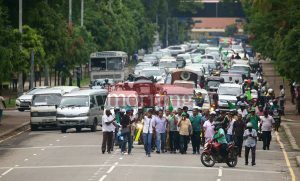 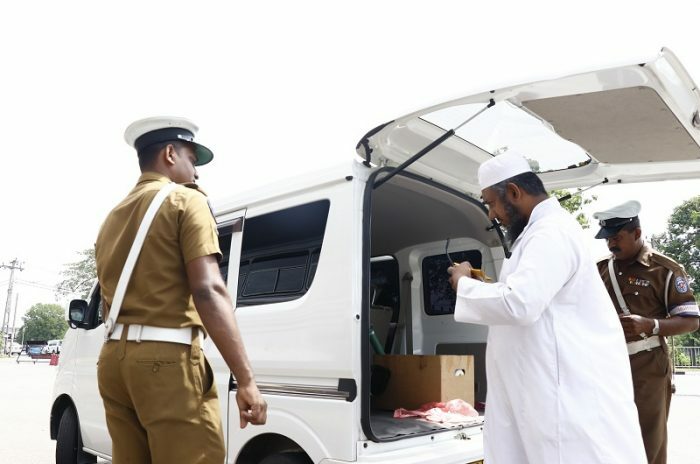 The United National Party staged a protest walk in Colombo today against the Government. 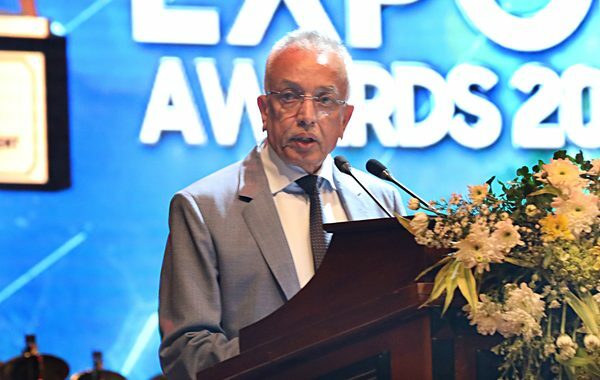 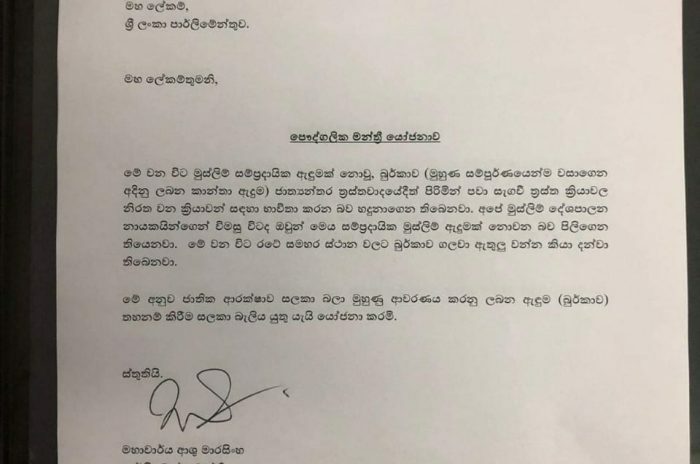 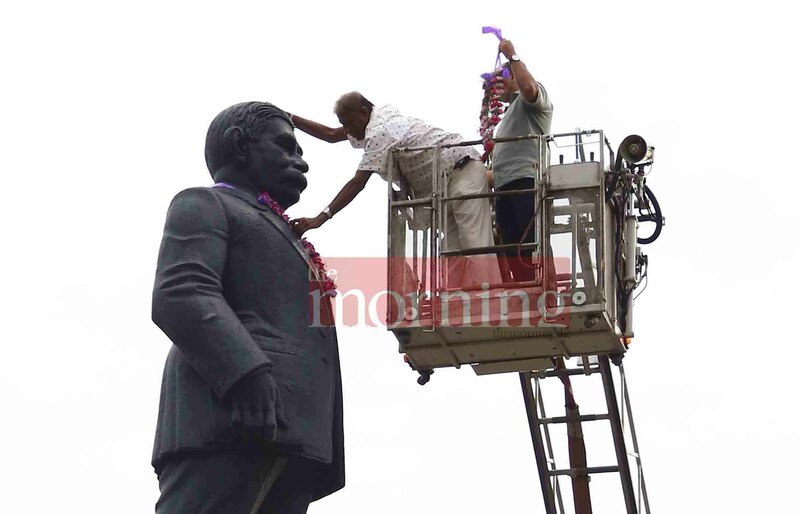 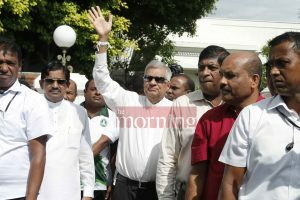 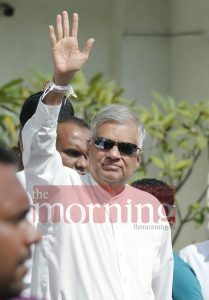 Former Prime Minister Ranil Wickremesinghe also extended support to the protest from Temple Trees. 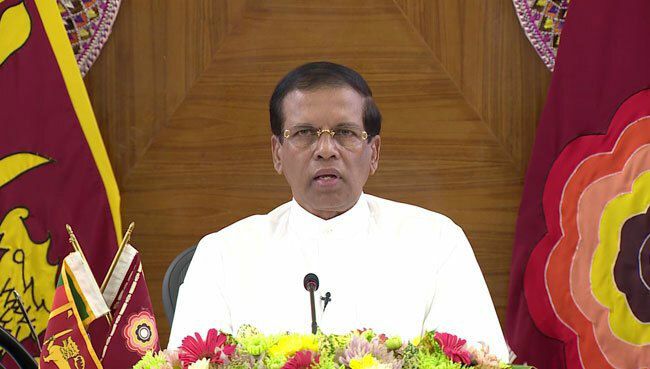 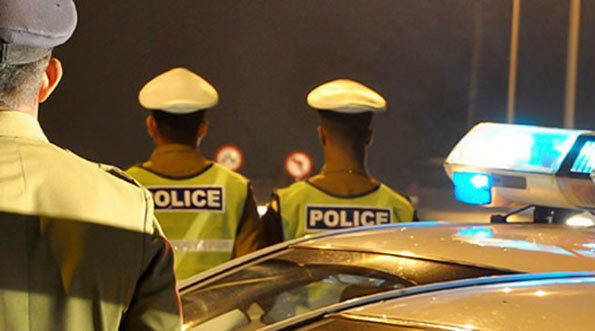 Cabinet has approved an interim budget of Rs 1,735 billion for the first four months of 2019.